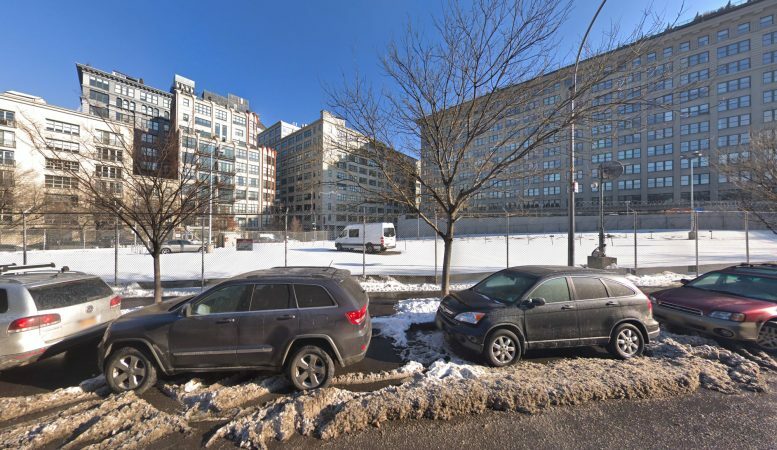 Permits have been filed for a 26-story mixed-use building at 30 Front Street, a parking lot for the Jehovah Witnesses Watchtower building in DUMBO, Brooklyn. The lot was the last significant piece of property that the organization had to sell, a process started in 2011 following a decision to move upstate to Warwick, New York. Fortis Property Group is behind the applications. The 270-foot tall structure will yield 360,000 square feet, with 177,900 square feet for residential use and 72,500 square feet for community facility use. The rest of the space will likely be occupied by the 416 parking spaces to be included. 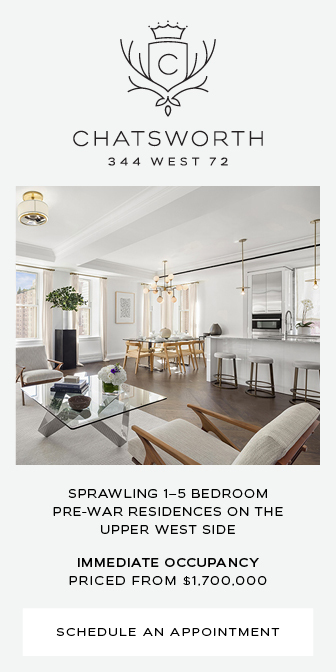 74 apartments will be created, averaging 2,400 square feet, indicating higher-end condominiums than usual. 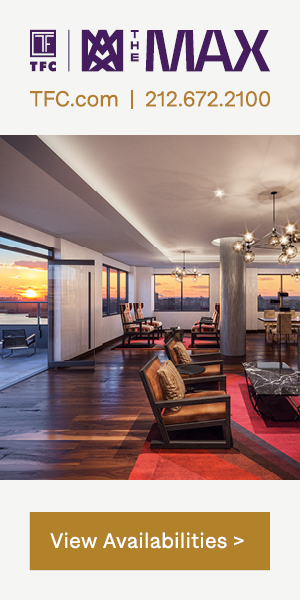 Two duplex penthouses will share floors 24-25, with full-floor units on the top floor and floor 22. 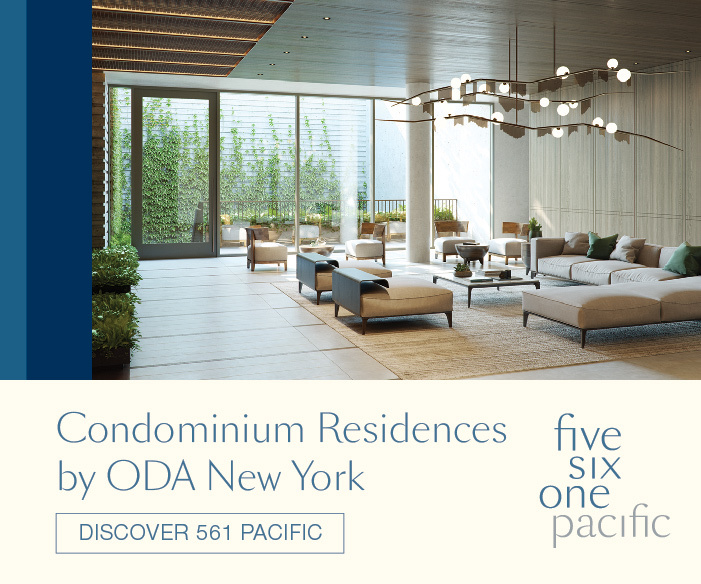 Residents will have access to a lounge, gym, a sauna, spa, yoga room, and passive recreational space on the sixth floor connected to a pool. Hill West Architects will be responsible for the design. 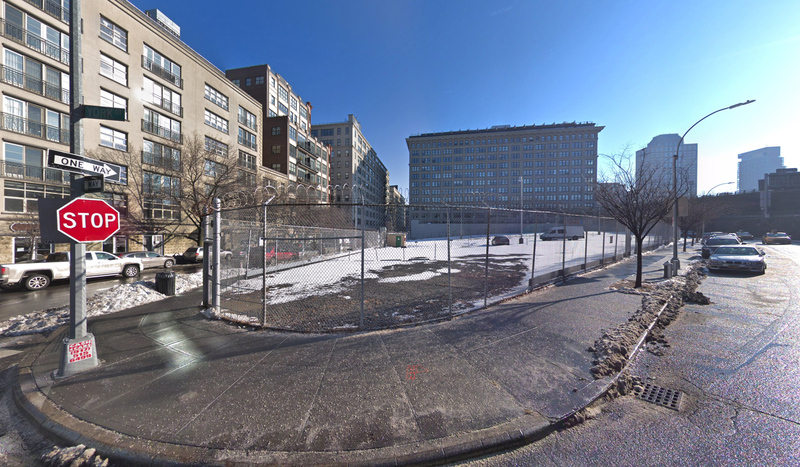 The lot is not within the current boundaries of the DUMBO Historic district, so the design may not require LPC approval. The estimated completion date has not been announced. 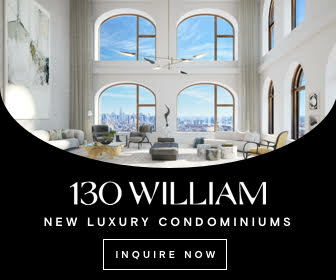 Other projects on sites formerly owned by the Witnesses include the iconic Watchtower Building, 69 Adams Street, and 85 Jay Street. 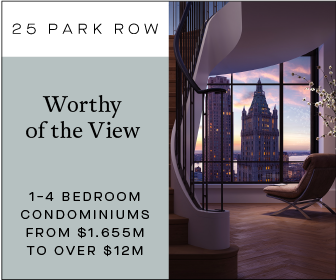 Regarding the latter, in May of this year, a YIMBY reader provided imagery from the site of the 21-story mixed-use project developed by LIVWRK and the CIM Group. The developers purchased the site in December 2016 for $345 million. The Witnesses still own two small properties at 80 and 86 Willow Street. 9 Comments on "Permits Filed for 26-Story Tower at 30 Front Street in DUMBO, Brooklyn"
That’s an insane number of parking. Terrible zoning. 416 parking spaces for 74 apts.?? This makes no sense unless it is basically a parking garage. The number of pathetically unit-challenged high rise buildings is terrible. agreed Any idea how to put the brakes on this development? I happen to be writing to let you know what a magnificent discovery my wife’s girl undergone reading through the blog. She came to find plenty of details, which included how it is like to possess an excellent teaching style to get most people completely completely grasp a variety of grueling subject matter. You truly surpassed our expected results. I appreciate you for offering these powerful, safe, educational and in addition unique guidance on your topic to Julie. My husband and i ended up being so glad Jordan managed to carry out his studies with the ideas he obtained from your own weblog. It’s not at all simplistic to simply continually be giving away tips and tricks which often most people might have been trying to sell. And we all realize we need the writer to thank for that. The illustrations you’ve made, the straightforward blog menu, the friendships you help to promote – it’s most fantastic, and it is letting our son and us do think this topic is fun, and that’s exceptionally important. Thanks for all! My spouse and i ended up being so fortunate when Edward could conclude his reports from the precious recommendations he discovered from your own blog. It’s not at all simplistic to simply choose to be giving away helpful tips which people today could have been making money from. So we understand we now have the writer to give thanks to for that. These explanations you made, the easy site navigation, the friendships you will make it easier to promote – it’s many terrific, and it’s helping our son and us consider that this article is pleasurable, which is certainly truly vital. Many thanks for the whole lot!